As Indian’s are slowly catching up to the trend of the only Dual Sport Bike available in India, The Hero ‘Impulse” apart from the Super Imports which will not be discussed here over various reasons especially not for an average Joe can think of, let’s see what it takes to get hold to one of these and follow the culture. By describing Dual Sport Motorcycling as Culture, Yes, it is definitely. As you or for the matter of fact myself cannot gain the strength to drive these daily as our day to day commuter to a 10 storied MNC campus gaining all unusual kinds of whispers, mixed attentions and sarcasm from all the employees who we work with us on a daily basis, and for an average poser? Please… Let’s skip this. What kind of Terrain do you ride everyday or prefer to ride? Are you ready to face the world with what you’ve got? Ideally not a question for an average Joe who will never have this question in his mind when picking up a Dual Sport nor the sales person who will never describe the after effects of being minuscule. But the after effects are plenty. As you well are aware of the fact that the dual sports are on the taller side, right from the saddle to the handle bar height because of the fork travel, it will definitely become a trouble on the longer run. Just picture yourself in the traffic lights with one leg deeply dug on the road trying to gain a smooth balance over the motorcycle and the other leg lugging around the engine casing to maintain the balance and the traffic gaining momentum slowly and hopping round with the bike is something you’ll never want to be. That would be someone’s worst night mare or at least mine. So, an average height of 5.7” upwards is preferable. What kind of Terrain do you ride everyday or prefer to? An ideal question to who ever is fancied by the look of Dual Sport which will separate the fantasies of a Dual Sport from Ground Reality. Ask yourself to what riding conditions you are putting yourself on a daily basis? If it’s for the weekend getaway on a rugged terrain, look no further than a Dual sport which can take you there, give you goose bumps of thrilling experiences and get you back home too. If the daily riding distance covered is mostly Tarmac. Just ask yourself once again, do I really need this? Are you a DIY kind of person who likes to get your hands dirty? 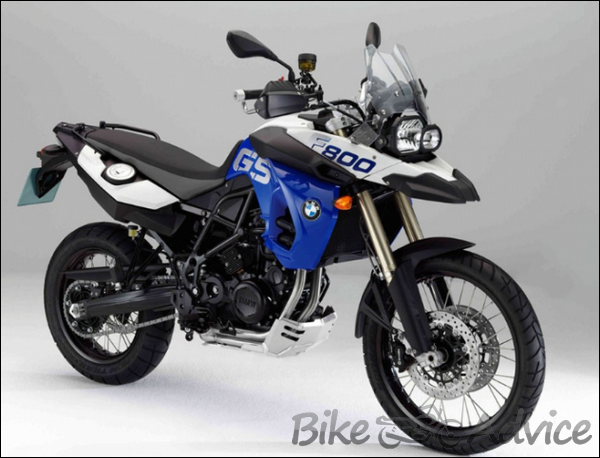 As with the Dual Sport which shines mostly on rugged deserted and challenging regions, knowing a bit of DIY things might come in handy in most of the demanding situations. Just imagine the bike falls from a stationary position. Seriously not underestimating one’s riding skills and damages a front brake or a clutch lever could take instantly. What are you left with? A Cable exposed from the clutch lever with grease all round and you dying to go home. Will a Clutch less gear shifting help throughout? Frankly not for a long time, knowing a bit about the bike’s abilities and your skills of mending things on the most demanding situations is what it mostly requires to earn a Dual Sport. If you’re planning for one, start learning things from now-On. This Criteria will automatically be fulfilled when three of the above points are justified by the potential buyer. Seriously, spending almost a three quarter of a lakh and with the attitude that stands out from the rest of the community who swears by the Naked or a Fully Faired Sport bike who can’t think of doing the things Dual Sports are Capable of; It’s time for the owners to keep their Helmets held high and zip through everyone past. Have a great experience and many more miles on your Dual’s.